Lodi is ocated in the Central Valley of California, at the northern edge of the San Joaquin Valley east of San Francisco Bay. The region has a classic Mediterranean climate featuring warm days and cool evenings. Cool “delta breezes” provide the region with a reliable, natural air conditioning throughout the growing season. This perfect climate allows Lodi winegrowers to consistently craft a diverse set of delicious full-flavored varietal wines that display a refreshing natural acidity. Lodi is predominately a red winegrowing region, with approximately two-thirds of the acreage dedicated to red varieties. 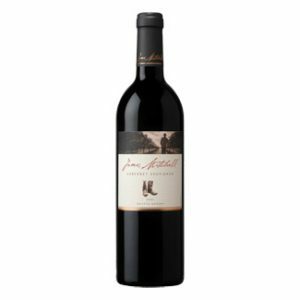 It has long been a leading producer of Zinfandel from old heritage vines. However, with over 100 varieties now in production, Lodi offers a vast portfolio of diverse and interesting wines. Full-bodied and fruit forward, this robust and flavourful wine is all about honest to goodness ripe blackberry and dark cherry, warm spice, smoky mocha and vanilla from oak aging. The tannins are well-integrated and the finish is nice and long.